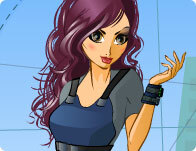 Dress this mysterious and adventurous secret agent up in the right clothes for the job! 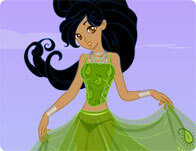 Choose from an overflowing pumpkin patch full of costumes in this cool Halloween dress up game! Prepare yourself for the adventure of a lifetime as you and your coworkers BLAST OFF into mystery, romance and intrigue. 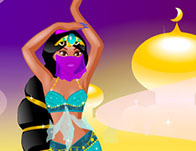 Dress up Jeannie in magical and exotic outfits from Persia! The Best Girl Games. 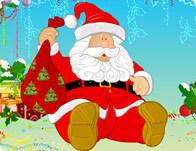 Girl Games sponsors and develops highly entertaining and immensely popular flash games. Below we have listed all of our games which are free to download and host on your own website, they are light in branding and sure to bring repeat viewers to your website. We also ensure all of our games are safe to be played by virtually all ages and in all settings. Thanks and enjoy! We have thousands of cool games and add new free games every Thursday from popular developers including girlsgogames, didigames, girlsplay and many more. Our viewers can rate games and send them to friends making Girl Games a fun and safe place to play games and interact with others. 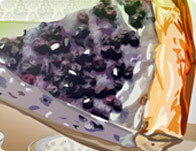 Explore the site and find out for yourself why our fans have made this the most popular girl game site online!